Here’s how you can participate in Net Neutrality Day if you don’t run a website. On Wednesday, July 12, hundreds of websites, including some of the biggest in the world, are taking action to alert the Internet about Big Cable’s attempt to end net neutrality. But everyone has a part to play in saving net neutrality, not just big websites. 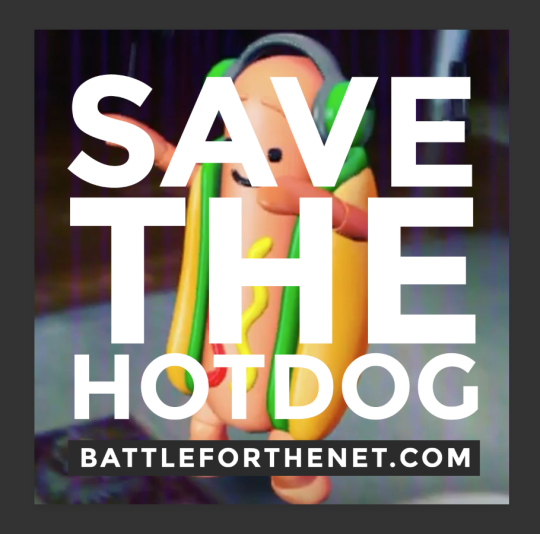 If you have a Facebook, Twitter, Instagram, or any other social media account, you can use it to get your friends to join you in sending a pro-net neutrality comment to the FCC. On Twitter the easiest way to change your profile image is to use our custom Twibbon. For everywhere else, you can download one of the profile images we have designed. Simply right-click on the images below and select “Save image as…” to download. Then upload as your new profile image. Many more profile image options can be found here. 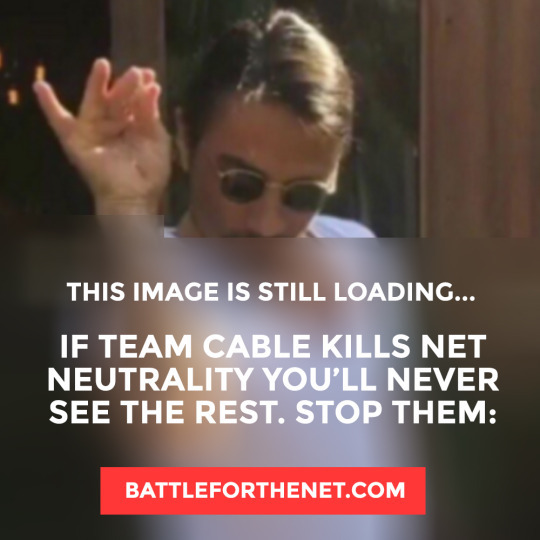 Our volunteers have been busy making net neutrality memes. 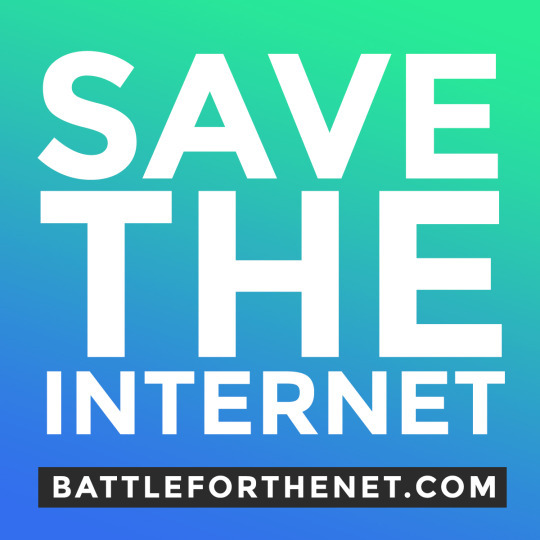 Post one of these to your Facebook or Instagram and make sure to link people to www.battleforthenet.com to take action. Right-click on the images below to download. 8. 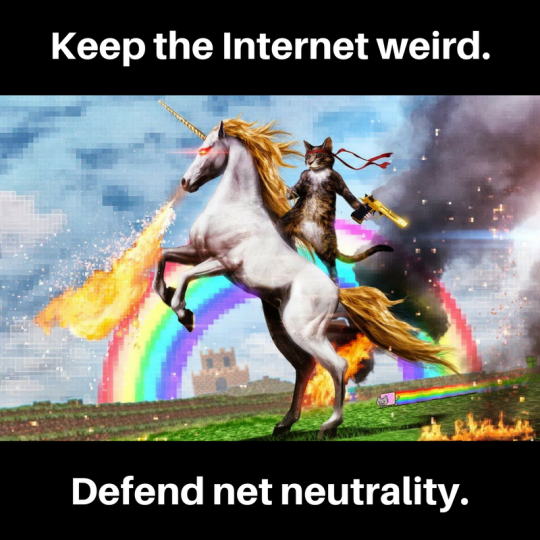 If you’re reading this, you have to act now to defend the free and open Internet. 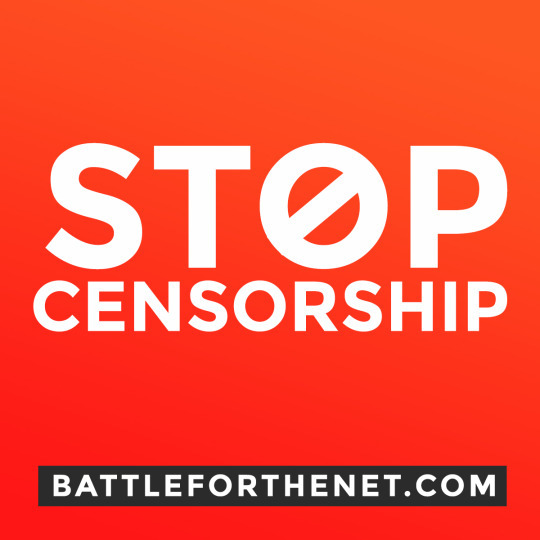 Submit your comment to the FCC at BattlefortheNet.com! 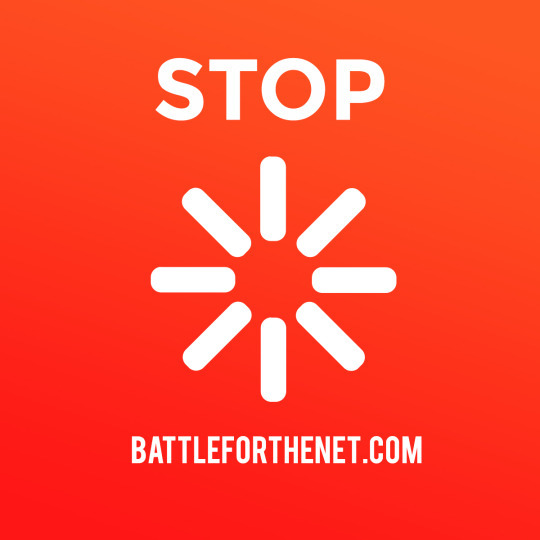 We made a short video reel that explains why net neutrality matters, and how Internet users can tell the FCC and Congress to protect the open web at all costs through BattleForTheNet.com. There are square, vertical, and horizontal versions of the bumper for you to download here. Add this reel to your online creations on or before July 12. Tell your viewers about the day of action on YouTube, Vimeo, or wherever else you host content!